Echiré butter has been quoted in the article “Our gastronomy does a round trip world of plates” published December 30 in La Nouvelle République. Cakes in New York, Echiré butter in Tokyo, cheeses from the Cooperative Laitière de Sèvre in Australia. The emblematic products of the department are sold all over the planet. 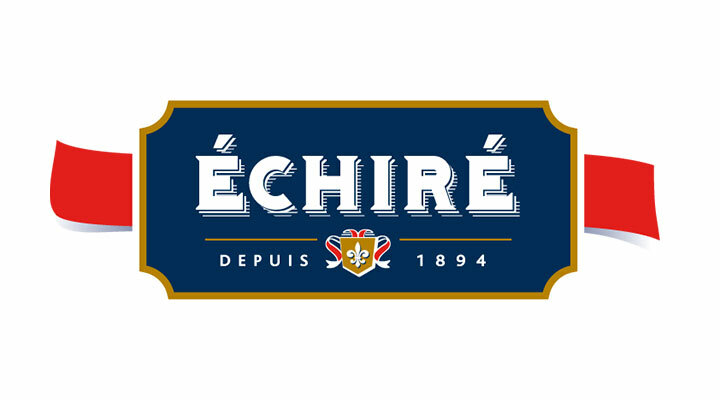 Échiré butter was a pioneer by attacking the Japanese market fifteen years ago. Today it is sold in two shops: the Osaka “Butter Market” and “La Maison du Beurre” located between two luxury shops in Tokyo beautiful districts, because the butter is positioned as very high-end quality product. Échiré products can be purchased in 29 countries, including South Korea, China and the United Arab Emirates. Article Précédent : Echiré butter on Japanese television!